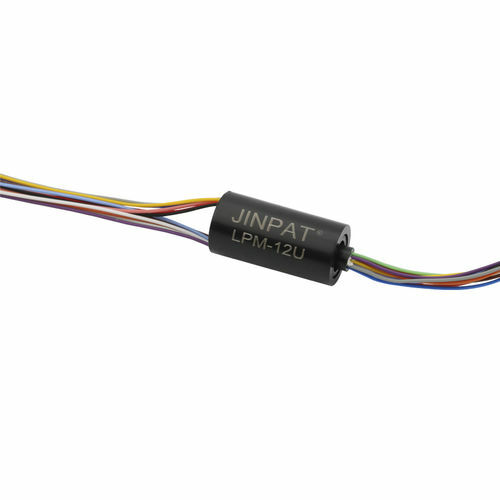 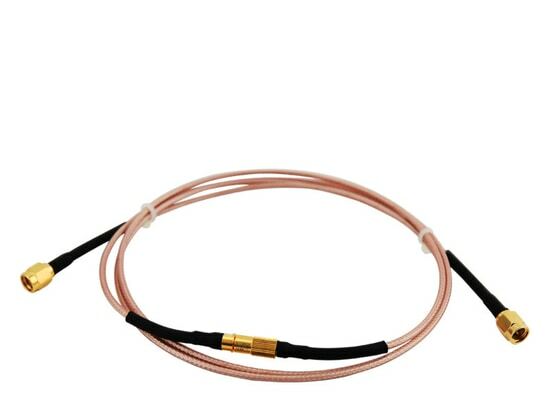 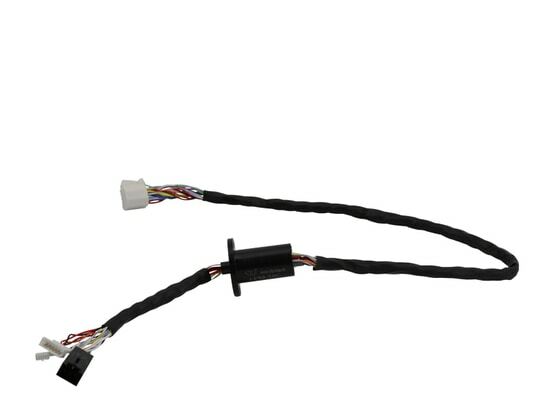 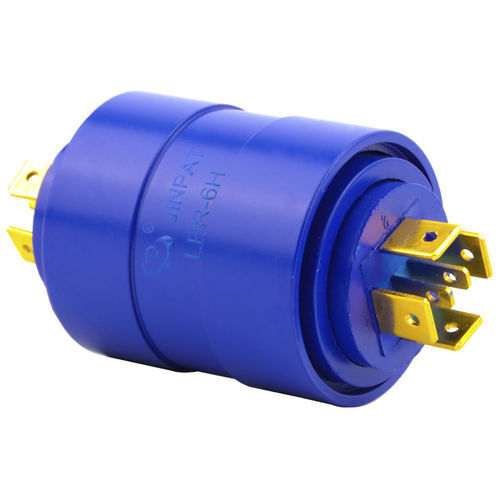 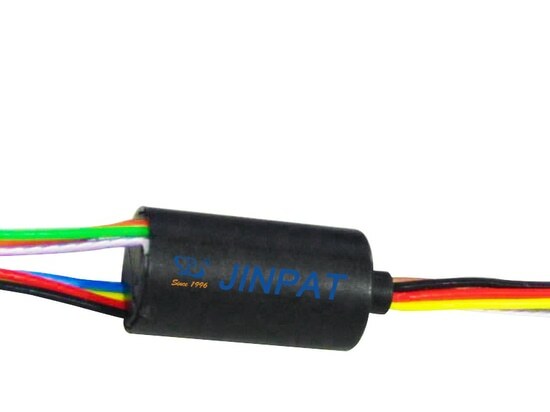 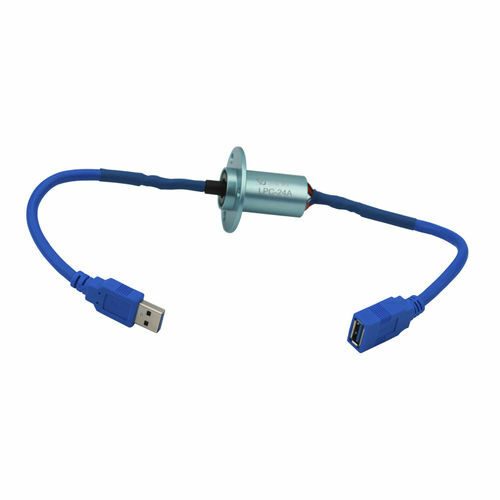 Long-life Slip Ring with Positive Inversion Structure - Shenzhen, Guangdong, China - JINPAT Electronics Co., Ltd.
A slip ring, generally speaking, is to transmit power or signal continuously in 360° towards one direction. 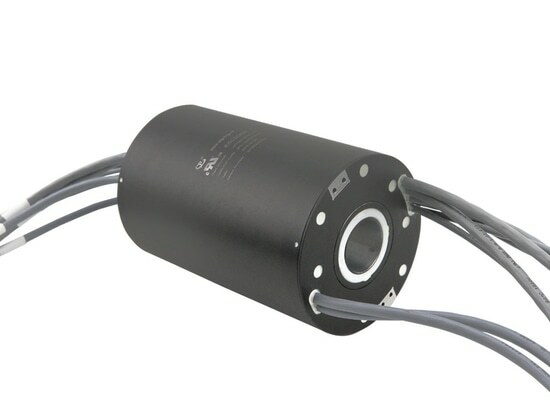 But in terms of rotation, it allows varied forms whether for rotating degree or direction. 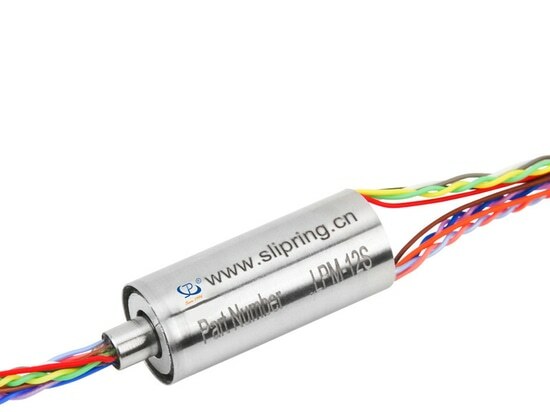 As a continuously rotating part, the electrical slip ring also needs to have a positive inversion structure to achieve the rotating performance. 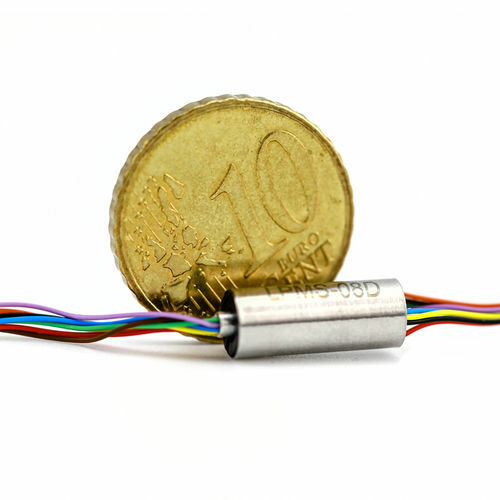 On the foundation of a super miniature unit, the engineers embarked on deep research to reach the point. 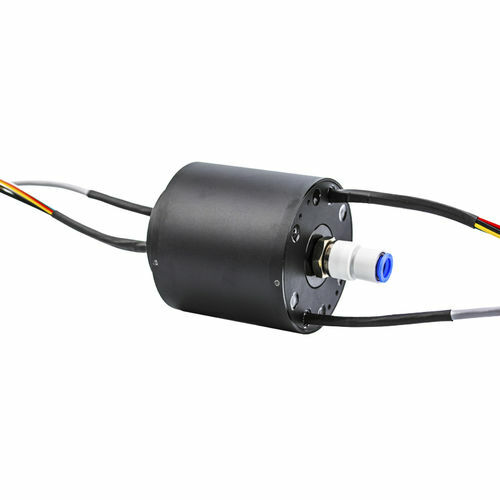 To guarantee a 48V/1A load and a 150 rpm working speed, the materials used for both internal & outer structure are in a deliberative evaluation. 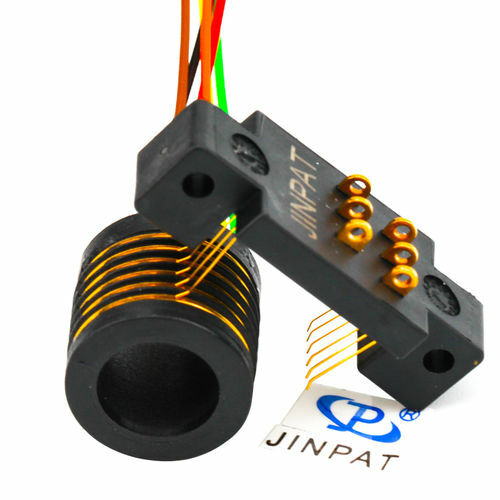 The other consideration involves the mold injection, which accordingly optimizes its precision in a limited dimension. 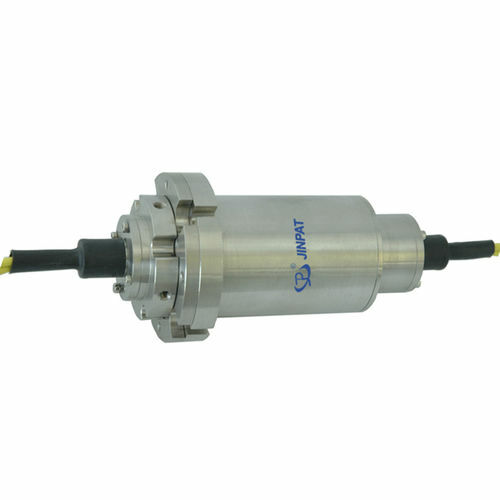 Aside from an excellent performance, a good concentricity and linearity are also within good control. 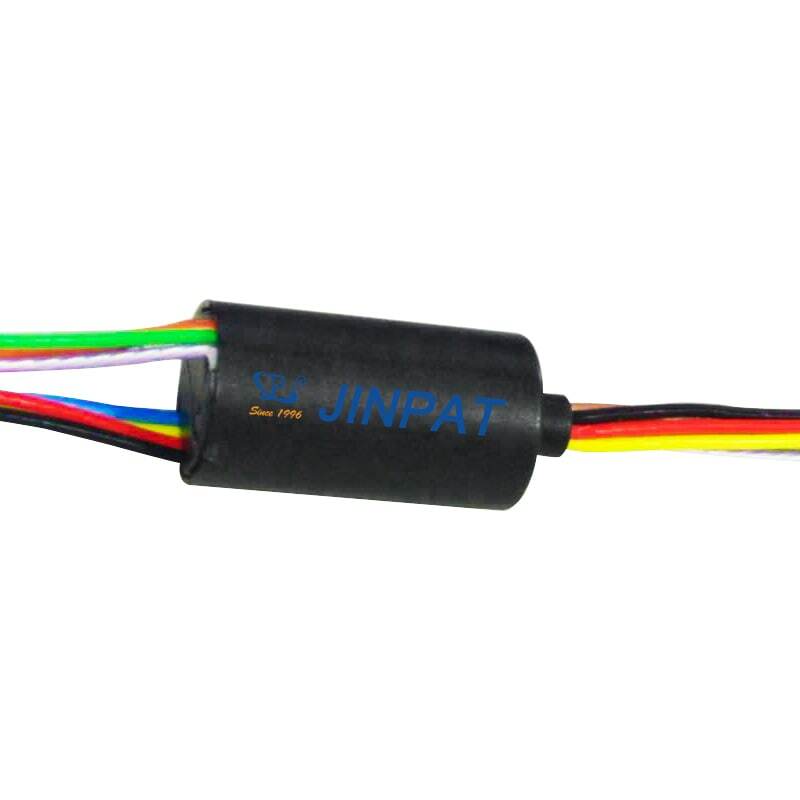 With IP54 protection grade, the 8-circuit part is capable of accomplishing positive inversion while transmitting power/ signal boasting 8 million revolutions.